Vauxhall is offering £500 free fuel on selected new models ordered before 11 January. 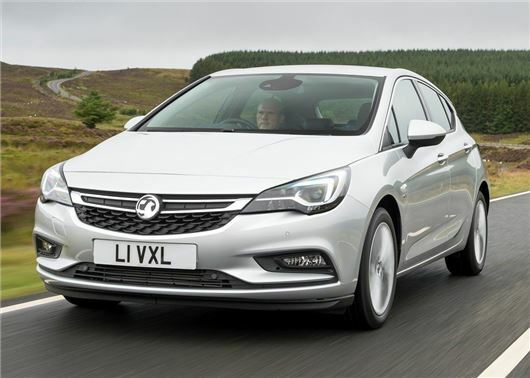 The deal can be used in conjunction with Vauxhall's 20 per cent off all accessories offer and entitles each new customer to a pre-pay debit card to the sum of £500. The free fuel offer excludes all Viva models, Corsa Sting, Corsa Sting R and previous-gen Astas. It can also not be used in conjunction with the Vauxhall Scrappage scheme. Vauxhall's 20 per cent discount on accessories also ends on 11 January and is redeemable at participating retailer only. The offer can only be redeemed against genuine or approved Vauxhall accessories and does not apply to factory fit options.